Something terrible is happening in North Pole: All the cute elves of Christmas have been turned into dangerous zombies! 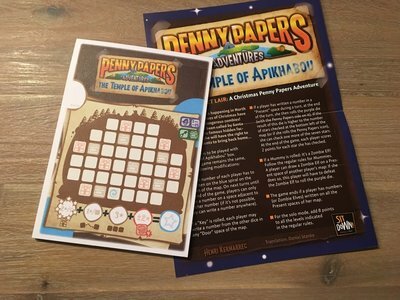 Penny Papers has been called by Santa Claus to secure his famous hidden factory. In return, she will have the right to keep a few presents to bring back home.